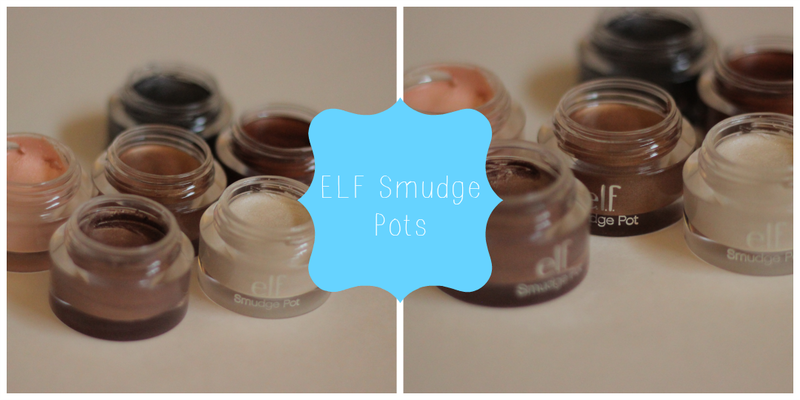 Hey loves, I recently ordered some of these new ELF Smudge Pots when I had ordered my ELF Blush Palettes, since they finally had all the colors in stock that I had wanted, so I went a head and did a first impressions video as well as swatches for you guys. I will be doing a blog review on all of these once I am able to play around with them a little more! I hope you guys enjoy the video! "twight" squeeze...lol i love your accent! !